This wall decor is super pretty! 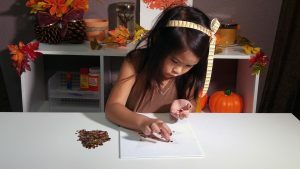 Go outside and gather leaves from different types of trees and then trace them onto the canvas. 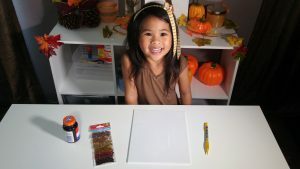 Then you can make a collage on the wall of all the types of leaves that you have around you during the fall season! 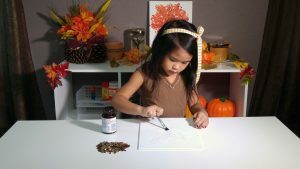 Glue, we used rubber cement but regular school glue works too! 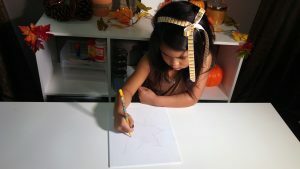 First draw a leaf onto the canvas with a pencil. 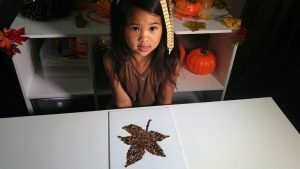 Next, add the sequins one by one until the whole leaf is covered. It takes a while, but it’s totally worth it! Then let it fully dry before picking it up. That’s it! You’re done. 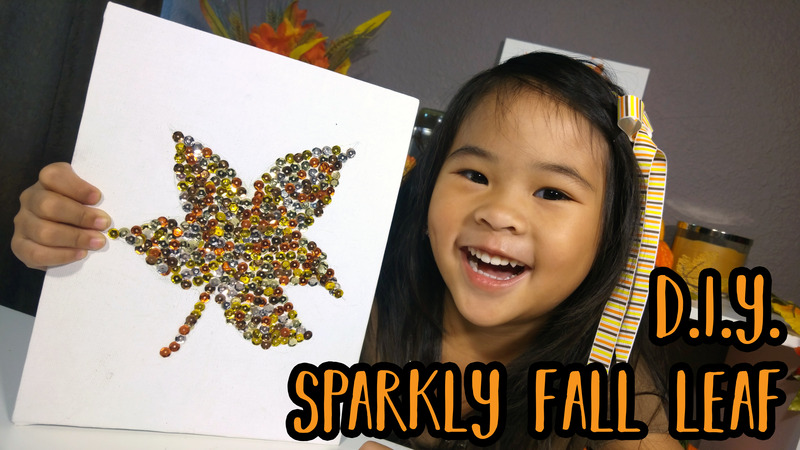 Now go make a few others to make a cool Autumn collage on your wall!